News flash: You don't need to spend an hour in front of the mirror to look like a decent human being. Below, we break down the things you need to glow in under five minutes. Provided that you've already put on SPF (never ever skip this! 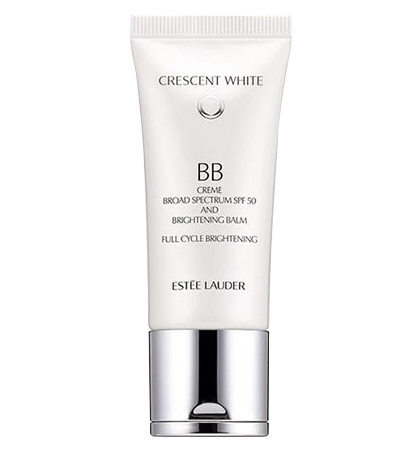 ), even out your skin tone with a base filled with skincare ingredients like a tinted moisturizer. 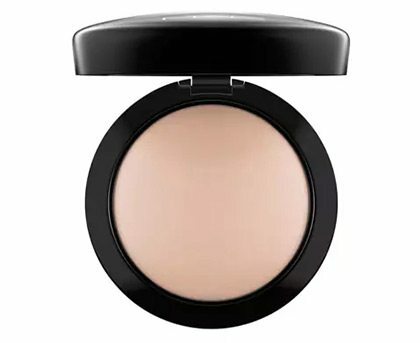 If you're really in a rush, pat a cushion compact or a BB cream with SPF on your face. To make your skin appear as fresh as a daisy, dab a bit of champagne-hued highlighter on the following: cheekbones, center of your eyelids, and inner corners of the eye. This step also makes your peepers look well-rested. 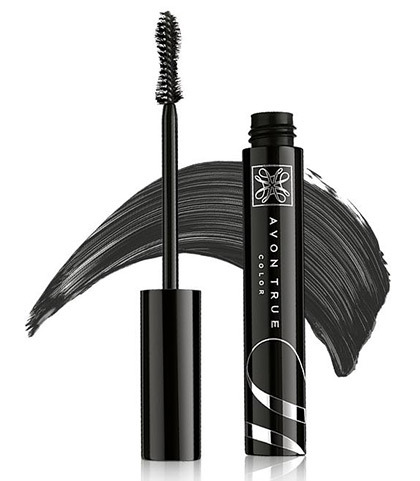 Open up the eyes by curling your lashes and coating each strand with a root-lifting mascara. Your face would look incomplete without kilay. 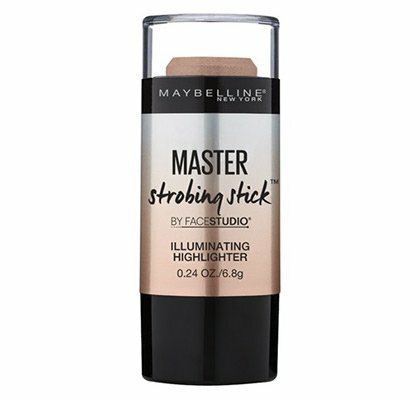 A quick brow technique would be to just underline each arch and blend the product upwards with a spoolie brush. This will give it a natural, feathery look. 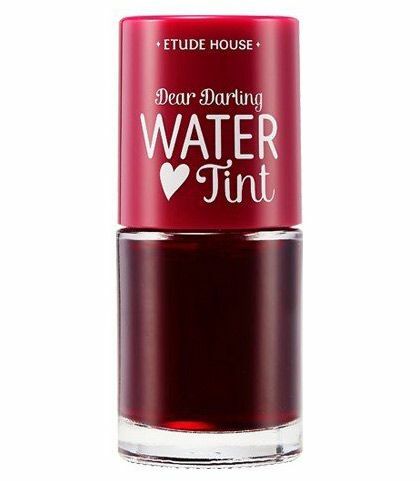 Fake a healthy complexion with a rosy stain. 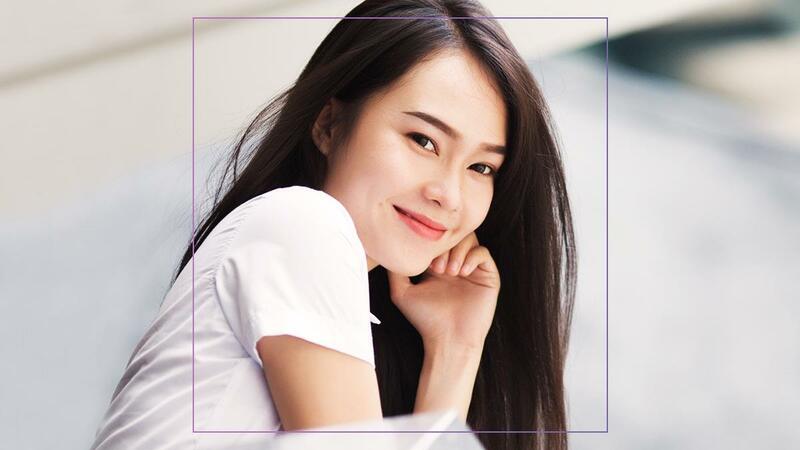 You may opt to place a bit of it on the bridge of the nose to mimic a post-workout flush—which is universally flattering. 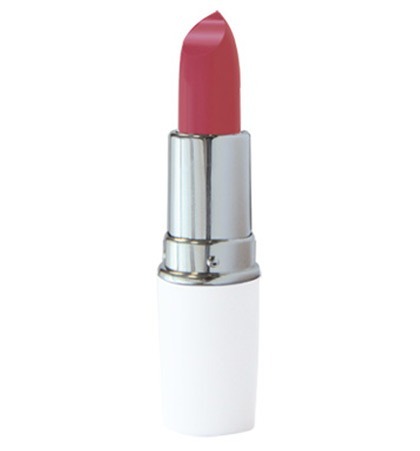 Complete your look by swiping a dusty rose lipstick on your pout. Alternatively, you can use a tinted balm. Don't forget to set your face with a powder made with undetectable radiant particles that will help brighten your complexion. 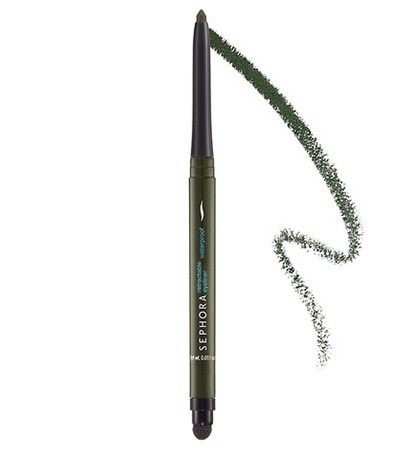 A refreshing alternative to eyeshadows, a bright, colored liner can transform your orbs from drab to fab. 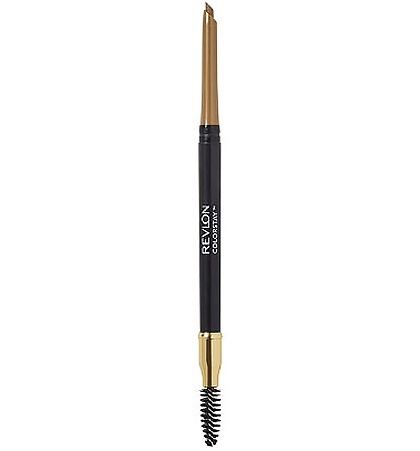 You don't need to do an immaculate cat eye—just rim on the lids as you would a black pencil. If you're shy to try this, safe color suggestions would be army green, blue, and deep purple.